Crafted with 100% Genuine Leather and premium quality stitched, Zip style front closer, 4 pockets (2 pockets on top chest and 2 on lower right and left), Fully Polyester Lined Inside. 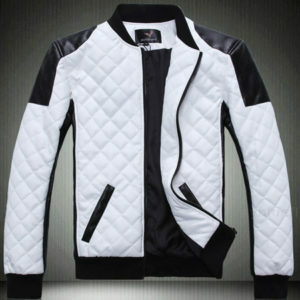 Custom Design Available. 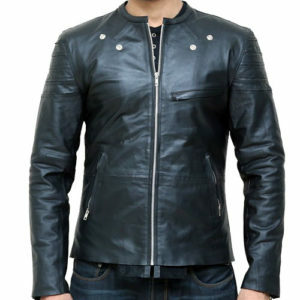 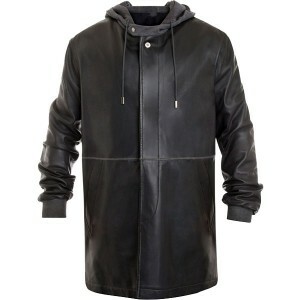 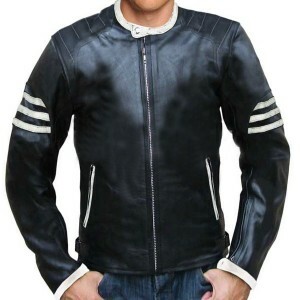 Leather Jackets USA offer this jacket which is designed in resemblance of “Jemie Bill” character in Jumper movie that’s why it is called Jumper movie style black leather jacket. 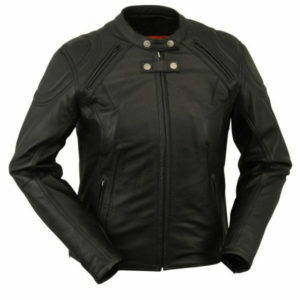 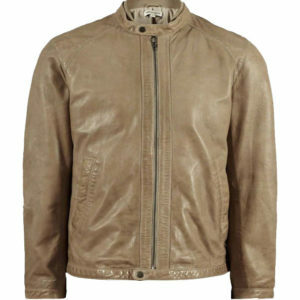 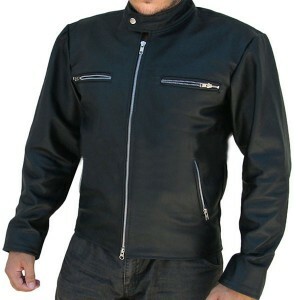 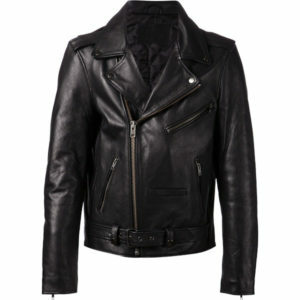 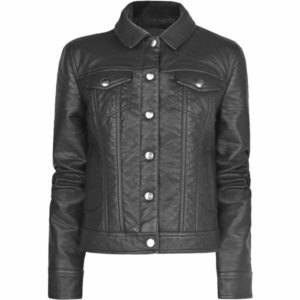 Black leather jackets give you attractive and impressive look and feel. 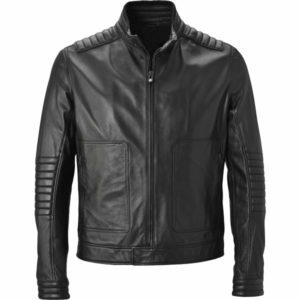 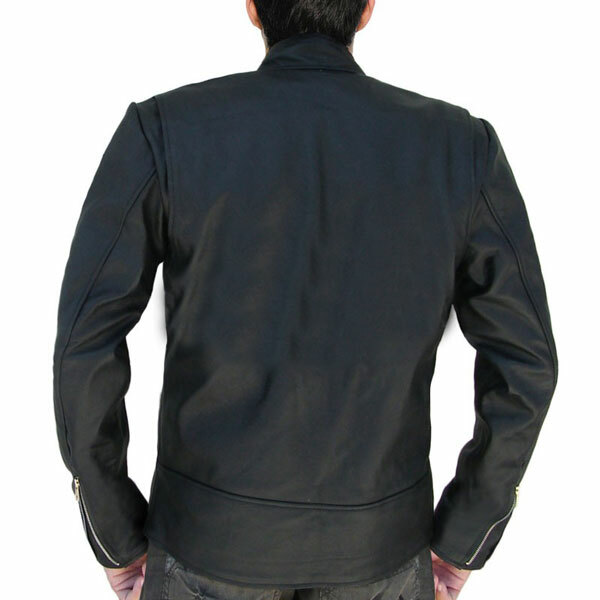 This black jacket for bikers men also give you a celebs look when you wear it with casual dress on pant and shirt.